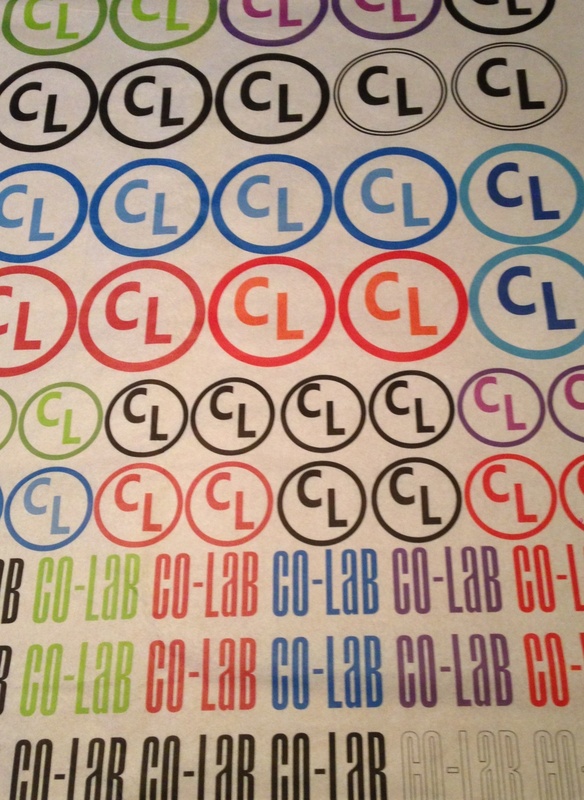 The “CL” mark reflects the process of collaboration and well thought out design and manufacturing qualities. CL riders have more control of the shaping and manufacturing process and the results are outstanding. Its a collaborative process that brings value and performance qualities to your surfboards. Don’t buy rack boards – they will not help you improve your surfing. This is why every pro surfer has a relationship with their shaper (or shapers) and the best pros in the world have amazing relationships with their shapers. These guys actually TALK and exchange feedback but every pro’s shaper guards their CAD/CAM files and will not share them with their customers, which detracts from the process of improvement. We take the the same collaboration process for pro surfers to everyday surfers by leveraging the same technology. You’ll find that by giving and sharing feedback, each board improves and improvements become more and more subtle between boards. This is the type of evolution and refinement of equipment that pro surfers enjoy. The MAJOR DIFFERENCE is that when you work with Co-Lab, you have access to all your cad/cam files so that if you find your needs change or you move to another country, or you want to share with a buddy, you have your history of board files and can go in whatever direction you’d like. There is nothing proprietary about our board files – they are ours to share. It is the collaborative process that is truly of value. Welcome to Collaborative Laboratories. Its a high performance California board. A little wider and flatter in the nose than an indo glass slipper. Made for 3′-7″ surf being very versatile for beach/point/reef. Handles crud well, the board can be a little too fast for surf heading well over head high. Nose rocker is 5.2″ and tail is 2.45″. Moderately progressive meaning that it does carry a bit of a flat spot and accelerating rocker toward nose and tail. Standard dimensional ratios are 6’3″ x 19.5″ x 33.50cuL volume. Board scales well down to a 5’11 and up to 6’6″ depending upon your size and weight.